Beth has been dancing since the age of three in Tap, Jazz, Lyrical, Contemporary, Ballet, and Hip Hop. She found her passion for Tap dancing, very early on, and since, focused on excelling in the technique and different styles of Tap. Beth's teaching journey started at Studio 1 Dance Studio (owned by her mom, Sue Warter) when she was 18 yrs old. She stayed teaching at Studio 1 for over 15 years as well as other dance studios along the way where she taught Tap, Jazz, Lyrical, Turns & Progressions. Beth was also Co-Director for the past few years. 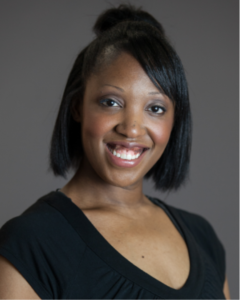 She is a certified member of both Dance Educators of America (DEA) and Dance Masters of America (DMA). Beth has been recognized for her choreography in both regional and national dance competitions. She has seen her students go on to pursue dance careers with appearances on Dancing with the Stars, GLEE, So You Think You Can Dance, the movie Fame, Emmy Awards, Video Music Awards, and the television show Bunheads. Many of her student’s further their dance training after high school in dance programs at Cornish College of the Arts (Seattle), Broadway Dance Center (NY), Oklahoma City University, and University of Colorado Boulder and in professional performing companies. Beth has judged national dance competitions and taught tap master classes around the US, where she enjoys passing on her love and knowledge of tap dancing to students. 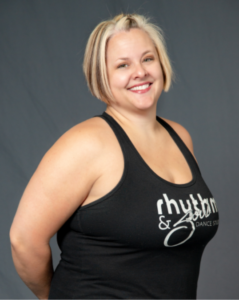 In 2013, Beth started her new dance journey as Owner and Director of Rhythm & Soul Dance Studio. Emily has been dancing since the age of three and has been trained in Tap, Jazz, Ballet/Pointe, Lyrical, Modern, Clogging, Theatrical and Hip Hop. She grew up doing many competitions and won many top awards, and high scores with Act One Dance Studio and Barclay Shelton Dance Center, where she finished dancing her senior year in high school. Emily took a few years off from dancing but was given an amazing opportunity back into the dance world with Rhythm and Soul Dance Studio for the last 3 months of the 2017-2018 dance season. In Emily’s free time she can be found hanging out with her two bulldog puppies, Lola and Levi and husband Cameron. Emily is very excited to start this new adventure with Rhythm and Soul Dance Studio and looks forward to sharing her love for dance with her students. Roz Huntley began dance training in her hometown of Anacortes, Washington at age three and focused on ballet, modern, jazz, lyrical, and tap. She attended Evergreen City Ballet’s summer intensive ‘06-’08 learning from former Pacific Northwest Ballet dancers Wade Walthall and Patricia Barker. In order to further her education in dance and culture, Huntley moved to San José in 2013 to begin schooling at San José State University. While dancing at SJSU, Huntley studied Limón Technique under Gary Masters, ballet with Britt Juleen and Mark Foehrigner, contemporary with Heather Cooper, jazz with Jill Yager and Dominique Lomuljo, and dance composition with Fred Mathews. Huntley was a company member in University Dance Theater where she performed works by Hsiang-Hsiu Lin, Gary Masters, and Maria Basile. While with the company, Huntley attended the American College Dance Association in 2015. 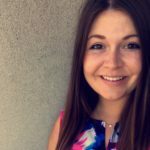 She graduated in December of 2017 with Bachelor of Arts degrees in dance and linguistics and is excited to begin her journey with Rhythm & Soul Dancers. Amy began dancing at the age of three. She grew up doing several dance competitions, receiving many awards along with scholarships to Tremaine and The Edge in Los Angeles. Amy was named the 1992 Jr. Miss Dance of the Pacific Northwest and 1st runner up in the 1994 Miss Dance of the Pacific Northwest Competition. She trained for two years in the World Arts and Cultures Department at UCLA before moving to New York and continuing her training at Alvin Ailey American Dance Center. Amy performed with the Fred Benjamin Dance Company in New York then moved on to tour nationally with the Forces of Nature Dance Theatre Company for three years. She is a talented choreographer who has been recognized regionally and nationally for her unique style. Amy is a proud mom to her little man, Rylin and her little girl, Ramseigh. Amy has been part of the RSDS family since 2013 and believes Rhythm & Soul Dance Studio is an inspiring place to grow as a choreographer and dancer. 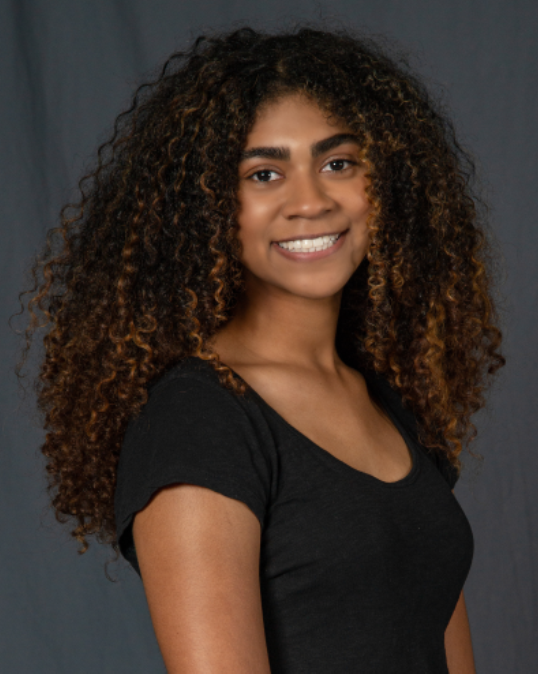 Alea began dancing at the age three at Studio 1 Dance Studio and continued her dance education at Rhythm & Soul dance studio, training in Ballet, Tap, Jazz, Lyrical, Contemporary and Hip hop. Alea joined Studio 1 Dance Studio’s competition team at the age of 7 under Beth Ith, and continued competing under Rhythm & Soul Dance Studio until her senior year of high school. She won numerous top awards, high scores, and convention scholarships at regional competitions. Alea has also performed at Disneyland alongside her competition team and competed in national competitions. 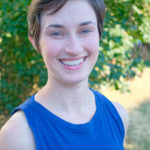 After High School Alea went to Washington State University and continued her passion for dance by teaching at Sanctuary dance & Yoga in Pullman, WA and taking weekly contemporary classes. 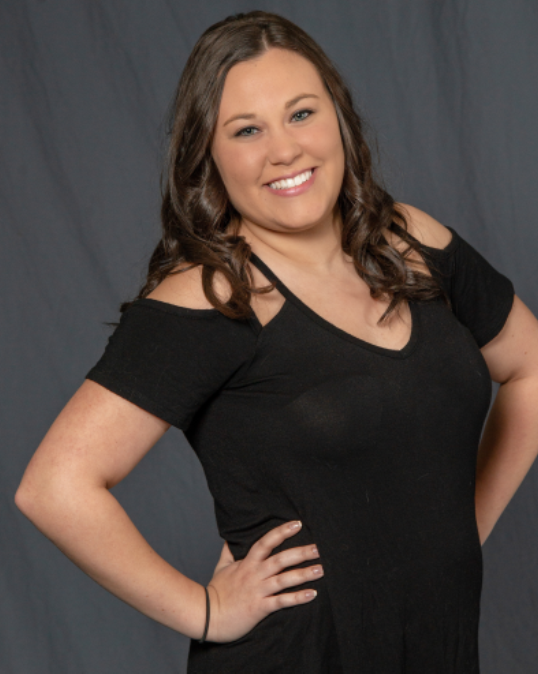 Alea loves that she gets the opportunity to come back to her roots and be on the other end of the dance world she grew up in and is ready to share her choreography skills and passion for dance with the Rhythm & Soul students. Allie started dancing at the age of 5 at Ballet Academy of Performing Arts in Edmonds. She continued her training throughout the Edmonds area and is trained in Ballet/Pointe, Jazz, Hip Hop, Lyrical and Modern. After High School she continued her training at Central Washington University where she studied Communication and Dance. She spent her freshman year in CWU’s dance company Orchesis and collaborated with a local studio in town. After her freshman year she transferred to Washington State University where she continued to take ballet and yoga classes. Allie graduated in 2017 with a degree in Strategic Communication. 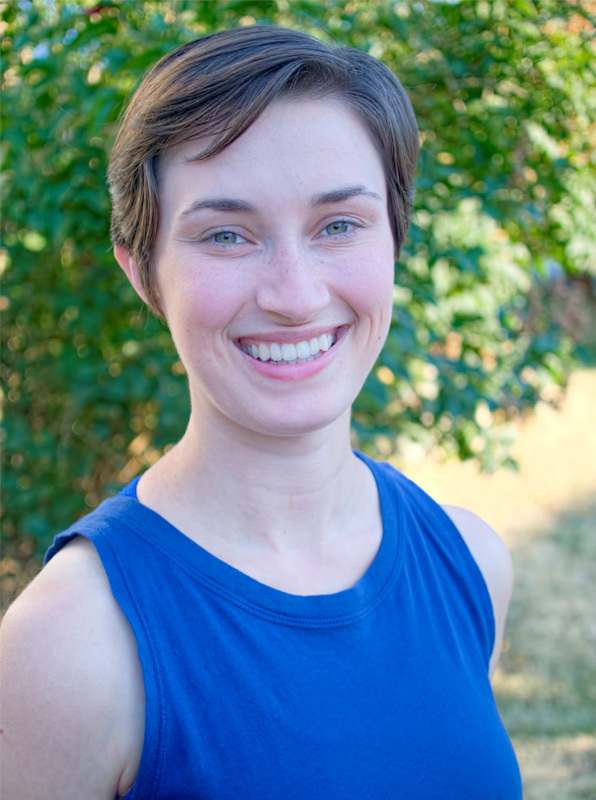 Allie has since moved back to the area and continued to take and teach dance. In her free time she is a member of Cheer Seattle, which is a group of adult cheerleaders who perform and raise spirits, awareness, and funds for people with life-challenging conditions. Allie is excited to begin her new dance journey at Rhythm & Soul! Julian Young started dancing at Santa Barbara City College under the instruction and influence of Kay Fulton and Pamela Lappen. He continued his training at the University of California, Santa Barbara, Cornish College of the Arts and the Ajkun Ballet School. Julian has had the opportunity to perform many roles in classic ballets & modern works from Le Sacre du printemps(Rite of Spring), Don Quixote, Sleeping Beauty and Giselle to Hunters & Shaker Life(Songs of the Disinherited). 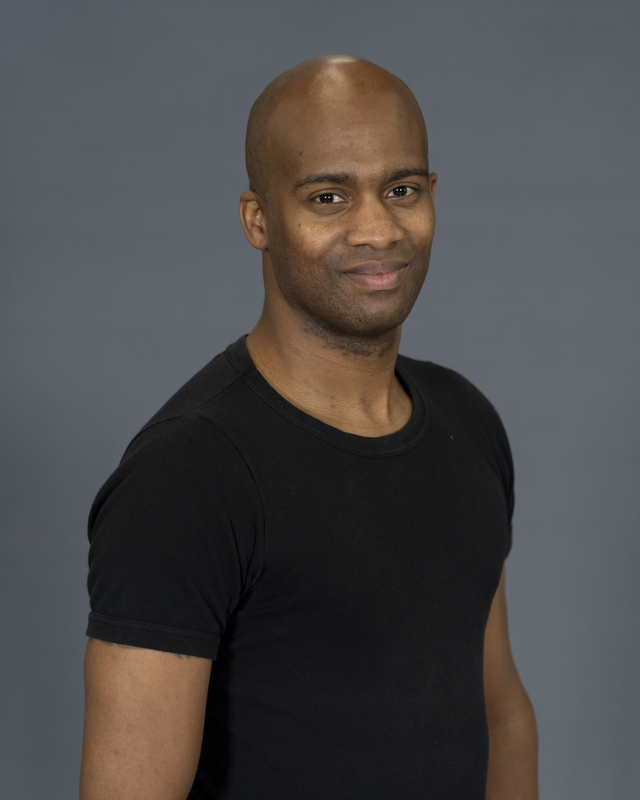 Julian is a certified FLX conditioning specialist and ambassador for Flexistrecher New York and is currently dancing with Ajkun Ballet Theatre(NY). Julian has performed with Opera Pacifica, Evergreen City Ballet, DASSDance, Northwest Ballet Theater, International Ballet Theater, Olympic Ballet Theater, San Diego Dance Theater, Seattle Theater Group and has performed works by Blythe Barton(SD Dance Theater), Monica Bill Barnes(NY), Daniel Wilkins(SEA/NY), Kabby Mitchell(SEA/Pacific Northwest Ballet), Jennifer Porter(Pacific Northwest Ballet), Juanjo Arques(Het Nationale Ballet), Mark Haim(SEA/ADF), Jean Isaacs(SD Dance Theater), Donald Byrd(Spectrum Dance Theater) & Donald McKayle(NY/UC Irvine). 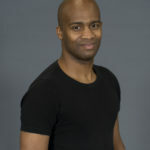 He is excited to bring his energy and passion for Ballet to the dancers of RSDS.